Annual Meeting | Poudre Valley REA, Inc. 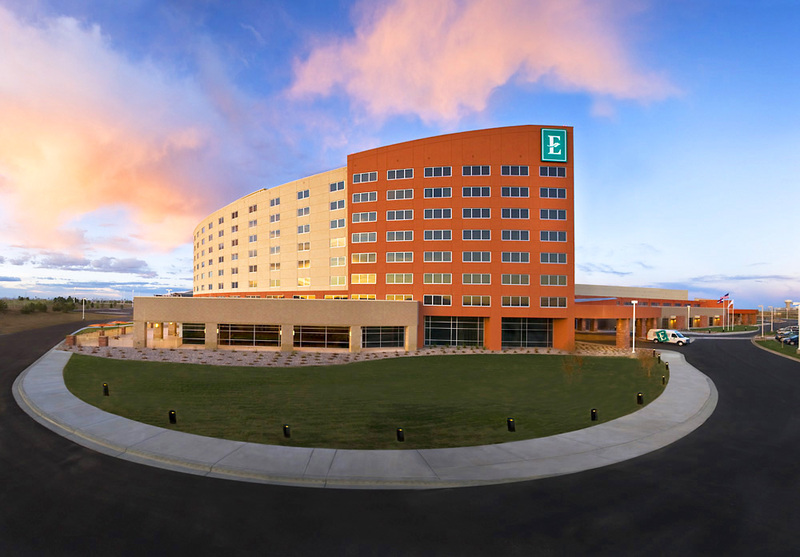 The 2019 Annual Meeting was held on April 6, 2019 at the Embassy Suites in Loveland. Check back for the 2020 Annual Meeting date! 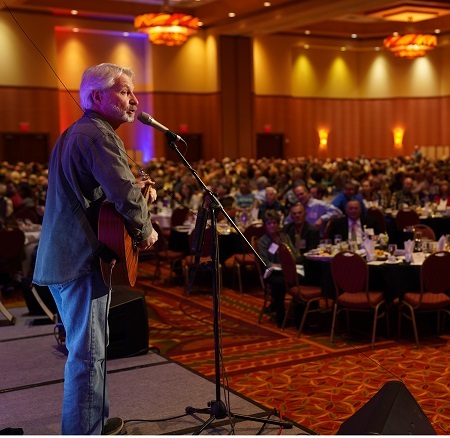 Members enjoyed entertainment, activities, and prizes at this year's annual meeting. PVREA gave away a $1,000 scholarship to high school senior Hannah Leloup in our Luck of the Draw College Scholarship Drawing! High school seniors whose parents and/or guardians are members of PVREA could drop their name in the bucket at the Annual Meeting during registration to be entered to win. PVREA member Wendy Vetterling won a trip to San Antonio!